Epsylon is back with his greatest EP yet! Rock It EP consists of two very powerful and unique tunes that will catch you for sure! 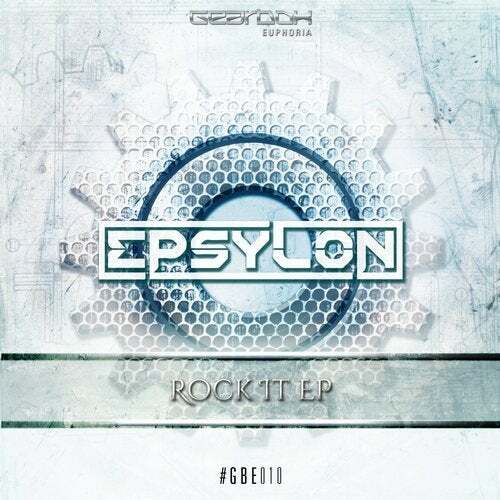 Prepare as Epsylon sets ground with Rock It and Feel It!